SANDPINES EAST. 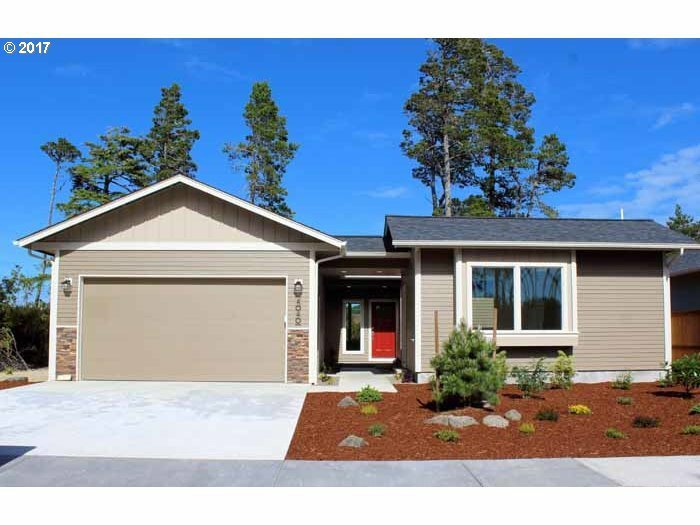 Very popular Siuslaw model home under construction. 2 BD, 3 BA with Casita. Open floor plan w/ designer touches throughout. Quartz countertops in the kitchen, custom soft close cabinets, SS appliances. Features include a private courtyard, covered patio, roll-in shower, ductless heat pump. Sandpines East gated community includes ponds and a nature walking trail for the owners and guests that parallels the golf course.